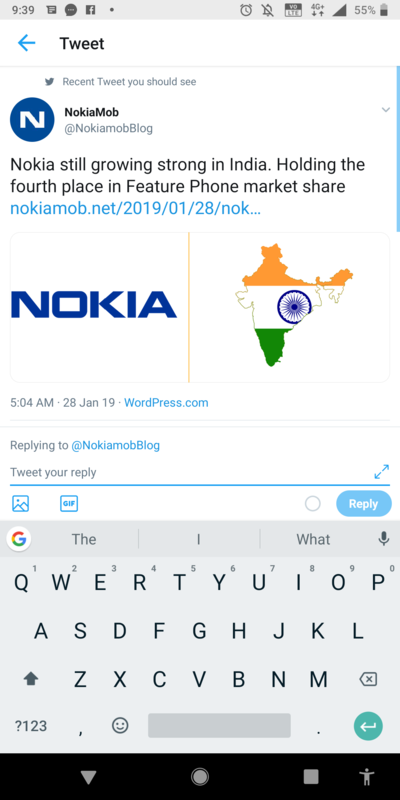 They will loose their market, since most of the devices like 7.1plus, 6.1 plus, 5.1plus are facing charging port issue, and Nokia has still not yet officially announced solutions/free repair to these phones. Also wether the repair will be reliable is also in doubt. Simce it is a major manufacturing fault.